Deadline: February 10, 2019.. Send a work by category - duly signed - in digital format (JPG 300 dpi), printed on photographic paper or made on cardboard, the latter in a maximum format of 30x40 cm. Must specify..
XXI The International Biennial of Graphic Humor-UPEC, Cuba.. The International Biennial of Graphic Humor, in its XXI edition, to be held from March 31 to April 3, 2019, launches its official invitation under the theme Human rights, a proposal to join in the fight for this claim, as reported at a press conference held at the Central House of Upec. 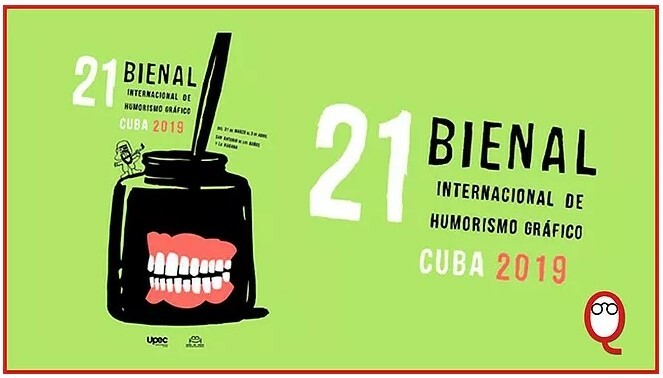 Almost 40 years ago, a different theme takes over the imagination of graphic creators, convened by the Circle of Comedians and Cartoonists of the Union of Journalists of Cuba (Upec) and the Humor Museum of San Antonio de los Baños, the only one of its kind. type in Cuba. When presenting the jury of admission and the modalities in contest, Jorge Legañoa, vice president of the organization, said that the event is dedicated in a special way to the Museum of Humor, which up to the 40th anniversary of founded, and 50 years of Dedeté and Melaíto, a fair recognition to both publications, promoters of graphic creations. He also mentioned the 70th birthday of Tomás Rodríguez Zayas, a well-known Cuban caricaturist who died, to whom the biennial dedicates the Tomy on line prize for political humor, which on this occasion has the theme Migration, the background of a tragedy. . The other modalities in competition are: General Humor, Political Satire, Humorous Comic, Personal Caricature and Humorous Photography, all with a free theme and open to the creators of the orb. Each author may send a work by category - duly signed - in digital format (JPG 300 dpi), printed on photographic paper or made on cardboard, the latter in a maximum format of 30x40 cm. Must specify names and surnames (in addition to the artistic name), country, title, category, technique used, home address, email and telephone. 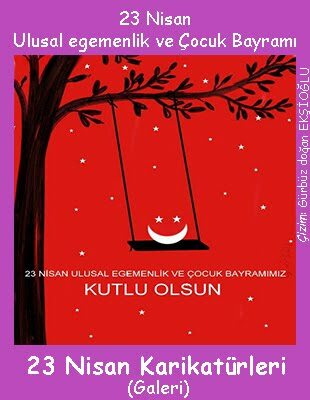 Those who opt for the digital route, should send their creations to humor@upec.cu. The works will be received at the UPEC headquarters until February 10, 2019.